Shawn was born and raised in Pennsylvania. During his freshman year of college in 2007, Shawn visited Colorado for the Bicycle Tour of Colorado. Upon completing his B.S.B.A degree from Bloomsburg University of PA, he returned to call Colorado home. Shawn started his professional career in 2010 where he was successful in growing two separate small business' in the travel and tourism industry before starting his career in real estate. In 2015, Shawn re-located from Summit County to Glenwood Springs, CO. Shawn immediately started getting involved with RFYP. The main reason Shawn enjoy's serving on the board for RFYP is because it allows him the opportunity to give back to the community while working with the local leaders of tomorrow on various community based efforts. Shawn prides himself on volunteering with other local community non-profits as well. 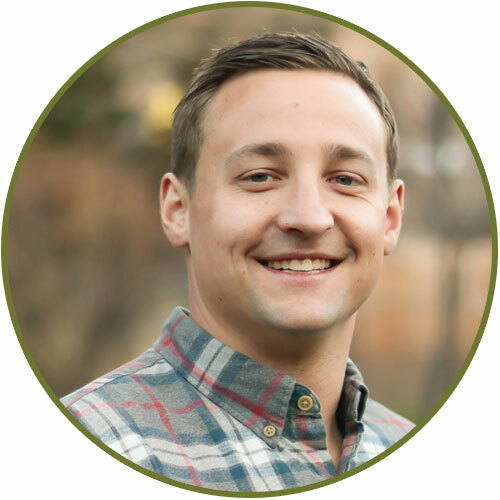 When not hard at work for his clients or giving back to his community, Shawn enjoys various outdoor activities including skiing, biking, rafting, camping, and hiking.